The ball's in our court. It’s hard to find a prettier place to play outdoors. From our beautiful lakes and rivers to our nature preserves and botanical gardens, Spartanburg showcases the beauty of the Piedmont. Top-notch facilities are waiting for your event. Browse the impressive list by facility or browse by sport. Get up close and personal with the Carolina Panthers at the Panthers Training Camp. 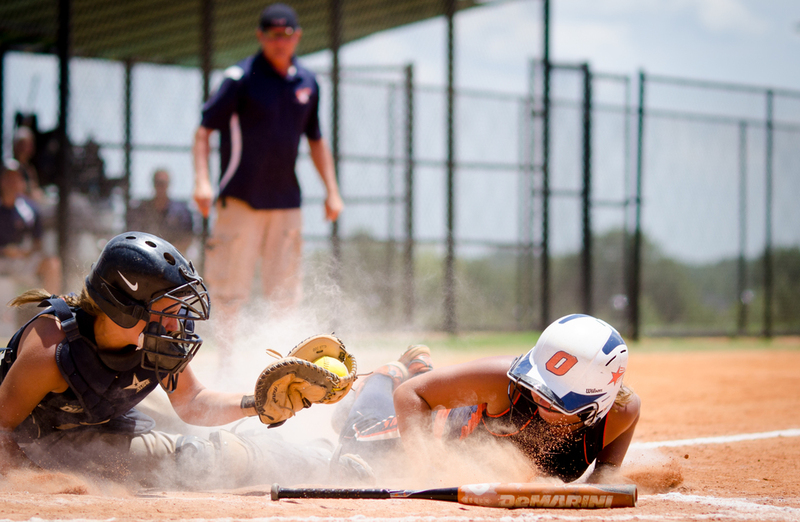 If you are coming for a sports tournament, you’ll probably be playing at our latest, state-of-the-art regional park facility. 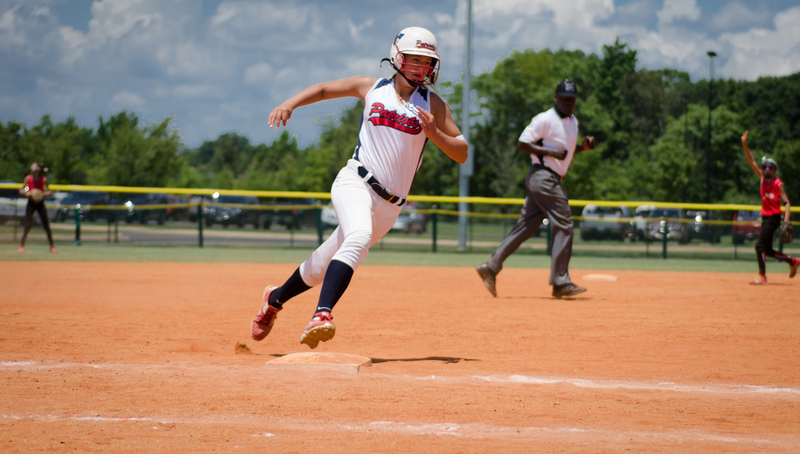 With 12 ball fields, a championship stadium, and unmatched site amenities, Tyger River Park is one of the country’s premier softball/baseball tournament facilities, and host to National Championships and World Series tournaments. And Upward Sports just opened the Upward Star Center, a 120,000 square-foot facility. When you want to go out for a little exercise, try a few rounds of disc golf. Spartanburg County has several courses to choose from, but the Va-Du-Mar Park course has been redesigned by Harold Duvall and Russell Schwartz of Innova Disc Golf Company. It is now one of the best courses in the state. If it’s professional cyclists you’d like to see, you’re in luck. The Spartanburg Regional Classic is a Criterium held downtown in the spring that draws amateurs and pros as they compete. If mountain biking is more your style, catch the Stump Jump, at Croft State Park, which features rolling terrain with short steeps, twisty sections, roots, stream crossings, and lots of fast flats. Maybe you are a little more high-tech and geocaching is your hobby. Well, take on the first Geotrail to the Upstate. The Heritage Geotrail is a series of geocaches that takes participants on a historical tour of Spartanburg County while hunting that elusive cache!.